Tajikistan nature. Natural places of interest of highland of Central Asia. Explorers-geographers of the nature of Tajikistan. 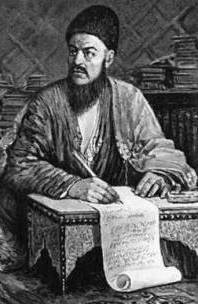 Research tours in mountains of Pamir. Khatlon province nature of Tajikistan. The unique nature of the Central and Southern Tajikistan. Lakes of Pamir. 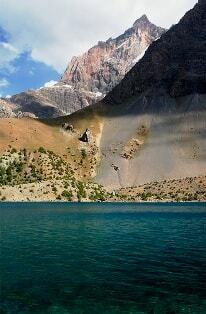 Exploring tours over mountain lakes of Tajikistan. Nature Sughd of province. Automobile tours by the nature of Northern Tajikistan. Mountain-Badakhshan autonomous province nature. Active tours over the rivers and gorges of Pamir. Fanny mountains lakes. Tours over lakes of Tajikistan in Ghissar range. Marguzor lakes in the Fanny Mountains. Tours in the Gissar Range of Tajikistan. Tajikistan tops. Climbing in the Pamir and Tien Shan mountains. Pamir Highlands of Tajikistan. Sights of the nature of the Pamirs.